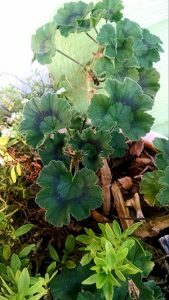 A few years back I had still never overwintered my geraniums before, although I had watched my mother tenderly taking care of her tender potted plants each fall. I also vividly remember that as soon as the frost threatened to hit, my classroom windows were plied with pots of the popular plant throughout elementary school I attended. Each summer I used to pride myself in my geranium picks and annual pairings on my porch, swear I would do my best to bring them through until the next season, and then let them die a violent death at the hands of Jack Frost. That was until I had a strict budget and decided that I was throwing away good money, and committing vegetative murder to boot! 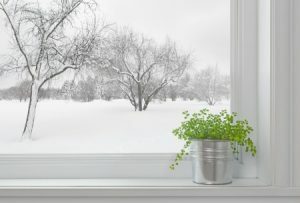 There are a few ways to overwinter your geraniums that are effective, and although I am only using one technique, I’ll explain what else you can do below! Zonal Geraniums or Seed Geraniums? When Do I Store My Geraniums? 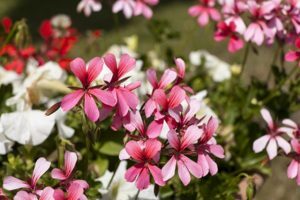 The first thing you need to do is figure out if you have zonal or seed geraniums. Chances are you have zonal geraniums, which are a more hardy plant that can survive cooler temperatures and dormancy fairly easily and are typically the ones you will find for purchase in the stores each spring, whereas seed geraniums are a true annual and will die off in the cold rather quickly and will not tolerate a dormant state. Not surprisingly, they are also much less expensive at a local nursery. But even I was confused by this question due to my geranium naivety and had to do a little research and take a flashlight out to scrutinize my plants in the dark (I couldn’t wait until morning). *You might also like: How To Save Money On Plants. Zonal geraniums are generally easy to spot because of how the originally got their name: the ‘zones’ of color found on their rounded, kidney shaped leaves. Almost all the varieties of this geranium have these variations of color on their leaves, some more subtle than others. 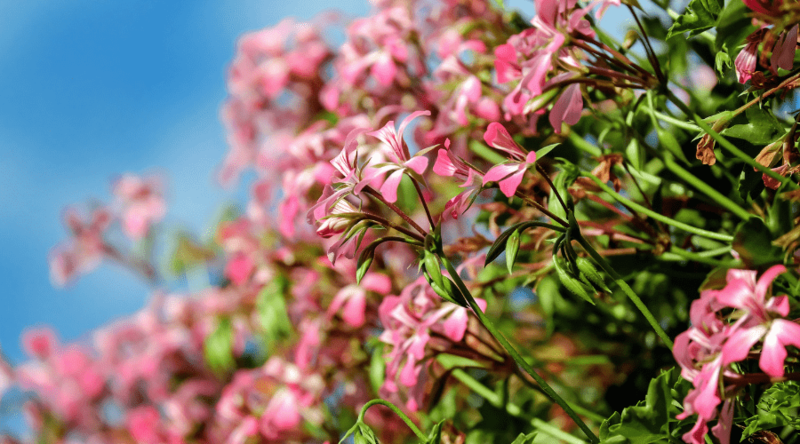 Be aware that not ALL do (the pink variety above is a zonal although the leaves are not lined), so use other methods to determine if your geranium is, in fact, a zonal before you decide to toss it. Flowers on top of the sturdy stems also resemble spheres and include a wide variety of hues. Seed geraniums are just that, hybridized geraniums grown from seed, whereas zonal geraniums are grown from direct cuttings of the mother plant. Seed geraniums are less hardy than zonals, and although they produce more blooms during the season, their flower heads are simpler, and ‘scatter’ more easily in the wind. 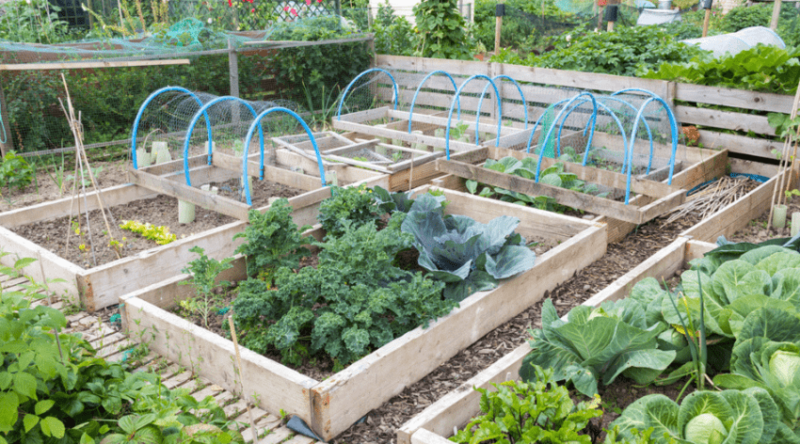 They also will not tolerate temperatures below 40 degrees well, and do not transfer from one season to the next with ease if you try to overwinter them. Bringing them indoors and providing plenty of light is the preferred method if you decide to try this. 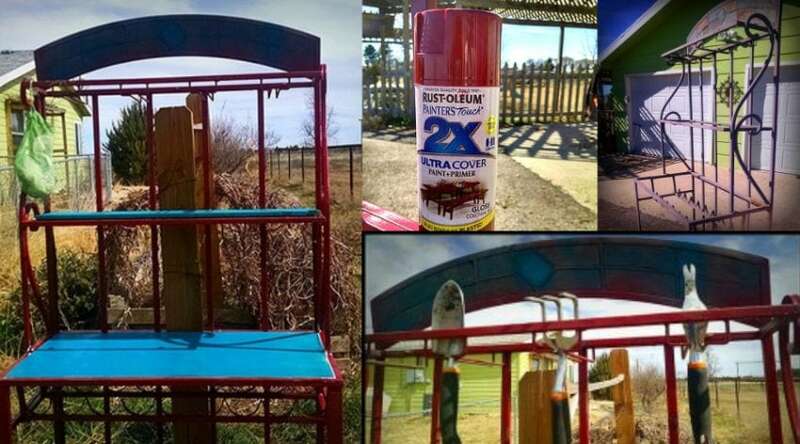 Personally, due to their low cost, I simply buy new ones each spring rather than try this method that may, or may not, provide results. 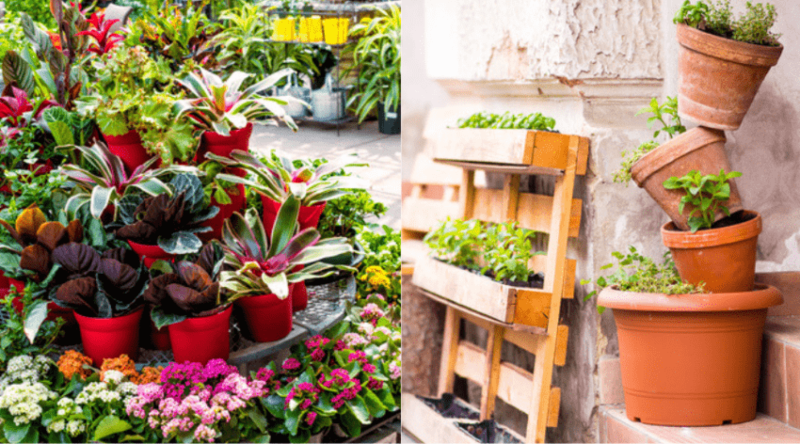 Ideally dormant geraniums are stored between 45 and 50 degrees, and you will want to think about your storage methods when your temperatures are dipping into this range and staying there. Personally I don’t begin to consider storing my geraniums until the temperatures begin to dip into the 30s at night consistently. We have a had a few high 30 nights lately, and even though my petunias they are potted with are still putting out blooms, the time has come to think about winter storage. BUT, in my situation here in Southeastern New Mexico the days are still in the 50’s and 60’s (even the 70’s some days). This is what I’ll be describing below in more detail, as I have done it year after year with much success in my location. That and I’m lazy and it’s easy. In my defense I do a lot of other things too – like write articles for you to read. And hey – if it’s effective why do more than you have to? This is the simple process of cleaning up your plant, finding a good place where the temps will linger in the 40’s and low 50’s consistently without any drastic dips, and where your dormant plant can receive a bit of light through the day (you can also use a grow light). 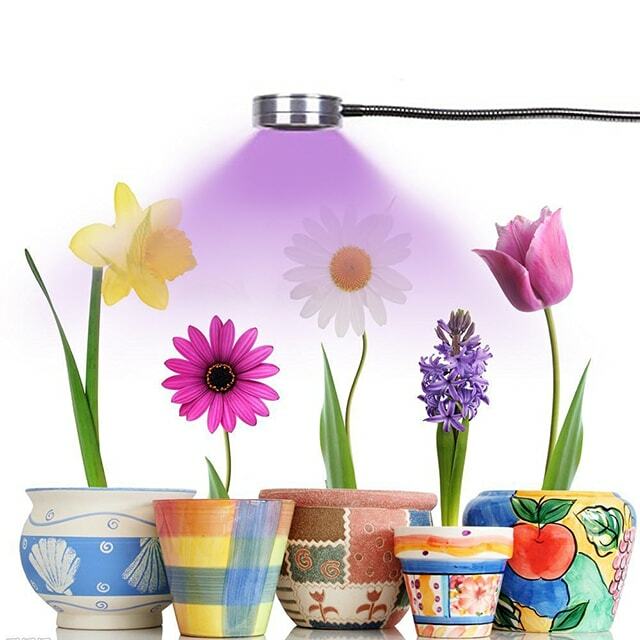 Grow light if you do not have a source of sunlight. This is the easiest method to try, and can also work with your seed geraniums as well if you have the room for it. You can do this one of two ways depending on how much energy you are willing to put into it. 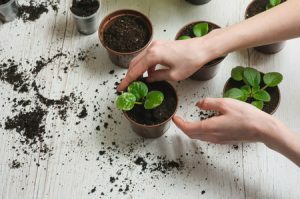 First, you can simply clean up your plant well by removing dead or dying leaves along the stem, trim them back a bit, and place them in a cool, sunny window, watering as soil moisture drops below 2 inches. Or, and this method is a bit more promising for overall health and longevity, you can dig up your plant, shake off the roots and remove any dead or dying leaves, spray with a dormant spray to kill any lingering insects and bacteria, and replant in fresh potting soil. 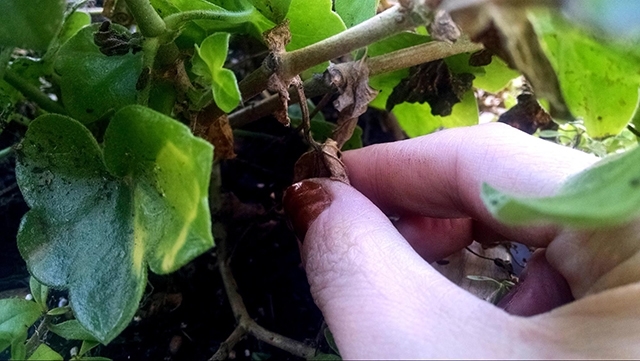 Geraniums can be susceptible to fungal rots, and this helps to ensure their long term survival. Have your pot and potting mix already moistened ready for planting. Choose one or two green stems (not woody). Cut approximately a 4 inch length from above a leave nodule. Take any leaves within the bottom 2 inches off. Make a hole in the potting soil and insert the geranium stem. Fill hole gently. You may put more than one cutting in a single pot if it is big enough and no crowding occurs (you want the roots to have room to grow). Place a plastic loosely bag over the top so it creates a humid environment . Place pot in a warm location. Do not allow it to be in direct sunlight as the heat will discourage growth. 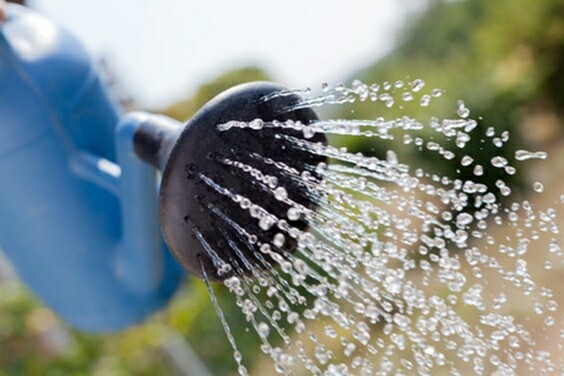 Water to keep potting soils moist. Do not overwater. Bare root dormancy is just that – gently digging up your plant, shaking the excess dirt from it, and storing them in a cool, dark location until it’s time to plant again in the spring. There are a few ways to accomplish this, but all require you have a place to store that will not drop below 45-50 degrees, or reach temperatures much higher than that either. Place each plant in a paper bag with the roots sticking out and tie bag loosely with a bit of string. Pace plants in box with roots sticking up, making sure not to crowd your plants. Fold box tops shut, but allow for air circulation. Wrap the roots in newspaper and place in an open plastic bag. Water paper until it is damp. Water newspaper as it becomes dry, and check monthly for mold and rot. I prefer this method based solely off the fact that it’s easy, I have had a good success rate with this (you probably will experience some mortality from time to time, as it is not always 100% effective), and that I haven’t found a foolproof way to keep my cat away from any of the plants I try to overwinter as houseplants (but we love her so there IS that). Since I have had a good run using this method, I thought I might share some helpful hints to make your efforts more successful as well. Cut back your stems about ⅓ of their length, and remove any dead or dying leaves. I also take out any of the leaves around the base of the plant as well and clean any organic plant litter out of the pot. This is to help keep any decay from spreading through your plant over the winter. I store my pots in my insulated garage, but although I live in an arid, warm climate, I do have temperatures dip into the single digits for days at a time through the winter. 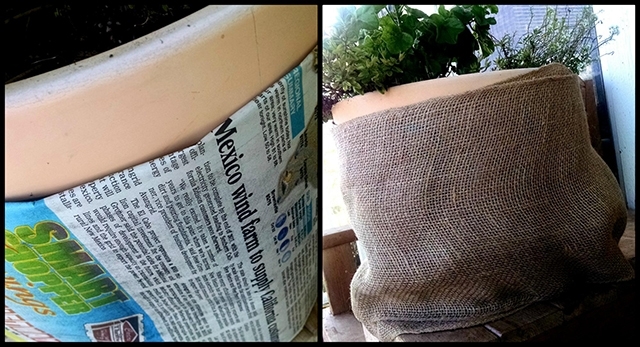 Since I want my plants to keep refrigerated, but not frozen, I insulate my pots with both newspaper and burlap to last through these cold snaps just in case. Think of it as a backup plan if the weather gets colder than you planned. You can also use bubble wrap as air and plastic is an excellent insulator as well. 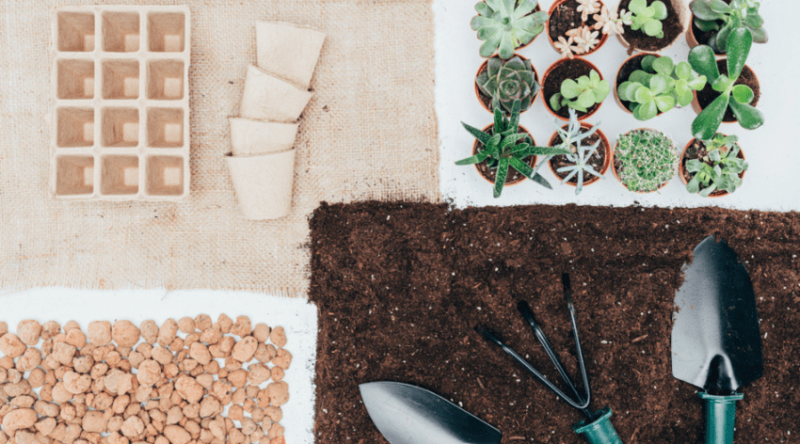 When you first place your plants away for the winter, give them a good drink of water and moisten the soils to the surface of the pot because the roots still want to grow. 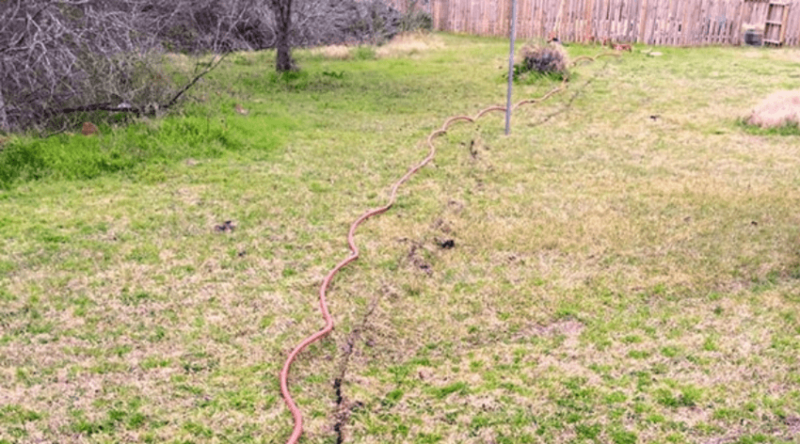 You can provide a little extra water through the winter if the soils are dry 4 or more inches below the surface, but mostly you can just leave it alone. This can be problematic so some people. I have big skylights that provide all day indirect light. If you have a garage window that won’t draft your plant to death, place your plants as close as you can to it. 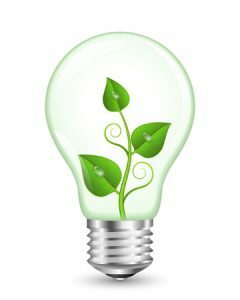 If not, consider a grow light set on a timer for at least 6 hours a day. Once a month give your plant a good look over. Chances are you will have some green leaves clinging to life still, and if the winter has been very mild it might be trying to grow. This is just fine as it is receiving more of a ‘houseplant’ treatment. What you really want to pay attention to is sign of disease or rot. If you see any leaves dying or yellowing, dispose of them, even if it seems like they are part of the natural dormancy process. 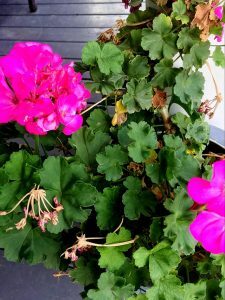 I’m seriously hoping this convinced all you readers to avoid geranium homicide this fall, and that you will pick the best method for your energy level to overwinter your favorite spring picks from 6 months ago. Think of all those beautiful colors you choose that you are willing to give up if you don’t- possibly FOREVER! Obviously you do need to pick the best method for your resources and climate, but all are seriously simple in nature and none take any major time commitment to complete. Did you love this article? Have any great advice to give, or questions to ask? Please comment below with what method you are going to give a try this year, and share with all your friends!